We are located in front of Victoria Station on Vauxhall Bridge Road. 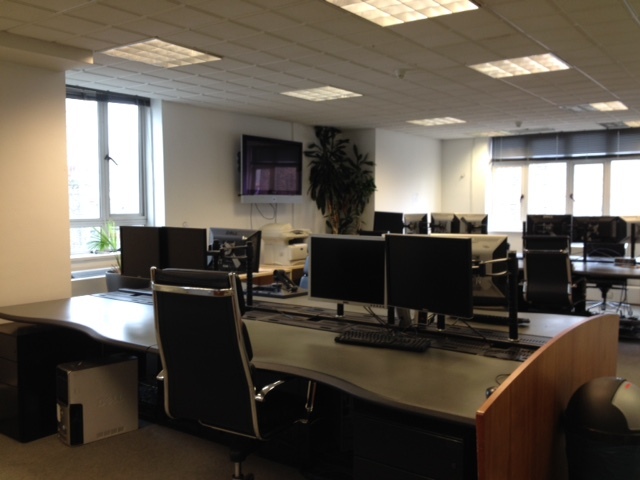 We have some desks to share with you in a great location of London. The building has a receptionist and our office is spacious and comfortable. We have 1 computer and 2 screens for all of our desks.